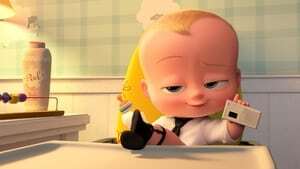 One of the cutest animated movies till date, The Boss Baby was all the rage this year and for all the right reasons. 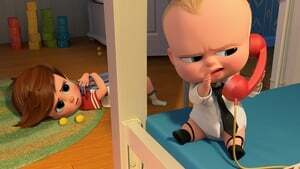 Written by Michael McCullers and directed by Tom McGrath, The Baby Boss is an animated comedy movie. The movie starts with Timothy sharing the story of his childhood when he was a Tim. Being the single child of his parents, Tim enjoyed each and every thing by himself. His father Ted and Mother Janice, were the best parents in this world and they were all living in a heaven until one day an unwanted gift came to his house. Not even in his worst nightmare Tim has ever thought of having a sibling and is shocked to see his parents introducing him to his baby brother who is all dressed up in a tuxedos. Tim’s life turns upside down when he sees his parents giving all the attention to the newest member of the family while Tim waits for his bed time stories and long good night hugs. 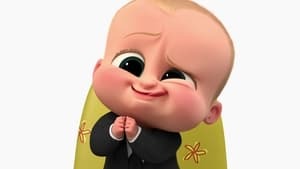 Trying to get his position back in his parents’ life, Tim is all set to find out more about this new baby and this is when he learns that this baby can walk and talk like an adult and calls himself to be “The Boss” to Tim. 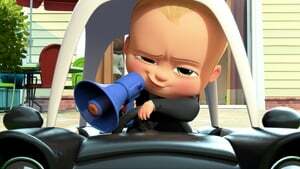 Soon after realizing the Boss Baby is at some mission, Tim starts to spy on him and other kids who have gathered for a play date his house. However, this is not an ordinary play date since the Baby Boss and other kids are discussing the mission they have to complete. 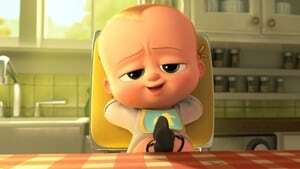 The baby world is pissed at puppies since people have started giving them more love and attention than they give to their kids. There are some even worst scenarios where parents do not even want kids since all they need is a puppy. 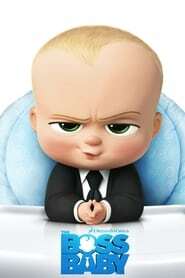 The Baby Boss is sent by the baby world to end this injustice and give the babies their love and position back. 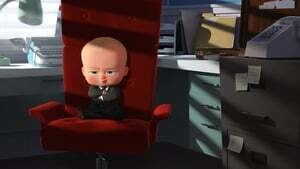 Tim shares his concern about the Baby Boss with his family, who naturally do not believe him at all. 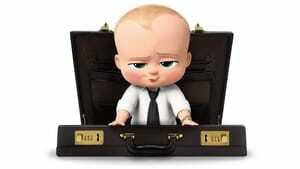 Baby Boss feels bad for Tim and apologies to him. He takes Tim to the Baby Corp, where all the infants are like adult and works on infants rights. 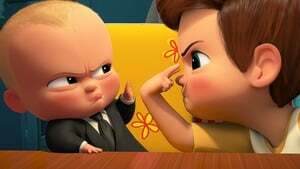 Baby Boss offers Tim to be part of his mission. 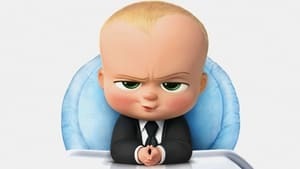 Initially, Tim resists being part of this plan but as Baby Boss explains sooner the mission end, quicker he will go back to his world and Tim will again enjoy being the only child. The idea click’s Tim’s mind and they start working as a team. Tim’s parents get happy to see their kids getting along while being unaware of what they are cooking. Working on this secret mission, Tim and Baby Boss starts getting along better and gets attached to each other. The movie is a beautiful display of how sibling love works. This movie shows every elder kids nightmare of having a sibling turn into a sweet reality. 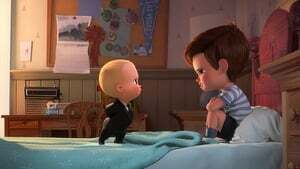 The Boss Baby is something that no one should miss.